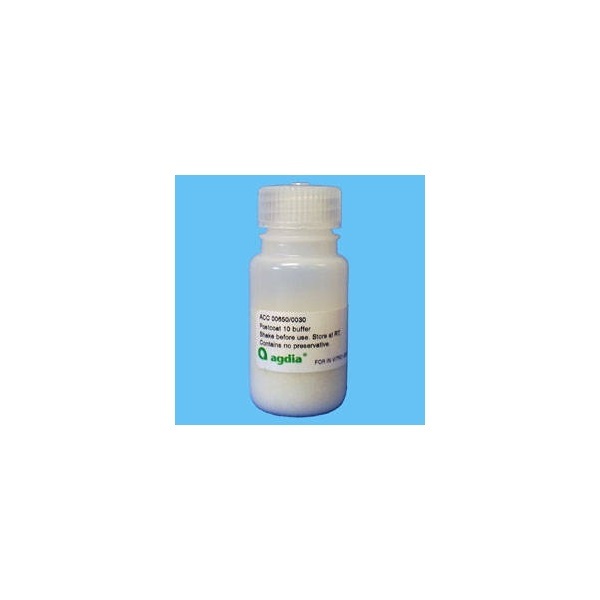 Postcoat 10 is a blocking solution that can be applied after the capture antibody coating step for certain Agdia ELISA reagent sets. Use of Postcoat 10 allows up to 8 weeks of 4°C storage for end-user coated plates. 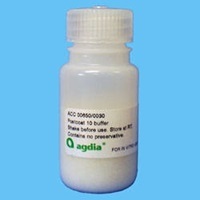 Please contact Agdia for recommendations on which tests Postcoat 10 can be used.